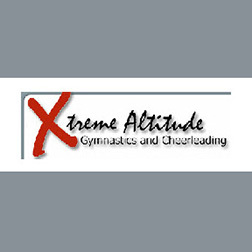 Xtreme Altitude Gymnastics - Get Involved. Make Friends. Enjoy Motherhood. Preschool Classes are offered in the Afternoons M-Th and during the Mornings on Fridays for ages 18 months- 4 yrs. Afternoon times are available for for 4-5 yr. olds. Xtreme’s preschool classes are instructor-based, and preschool concepts are used to teach gymnastic skills. Mornings for Moms is M-Th 9:30-11:00 am and is a preschool open play, where little ones can explore the gym without direct instruction. Mornings for Moms includes a snack for the kids and coffee and wi-fi for the parents. Please visit our website for all pricing information.